Show your clients that you are European, register a .eu domain name. if you are based in or selling to Europe, a .eu domain name allows you to sell to over 500 million potential clients. Prove that you’re a European-based business or individual dedicated to providing information, products and services to your European audience and boost customer self-confidence in your brand name. Stop Cyber Squatters or competitors registering your .eu business name and redirecting it to a competitors site. 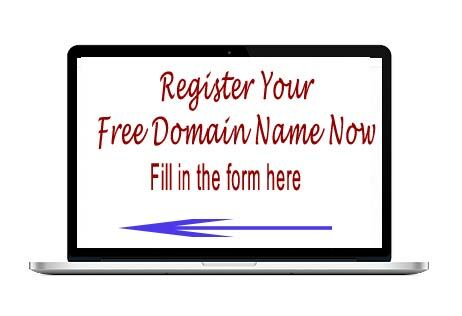 You can choose Free .eu Domain name or free redirection to your existing domain name. If you already have hosting just register your .eu domain name here for just €9.99 and we will redirect it to your existing site free. There are no limitations who can register a ..eu domain name, other than having a European Address. Similar to .com domain names, all .eu domains are registered based on a “First come, First served” basis so register your domain name now while it is still available.